Quality means different things to different people. Do you know what it means to your customers? Can you explain to anyone enquiring how you achieve the quality demanded by your customers and retain consistency through time? If you need to understand which one is for you, we need to talk. ISO 9001:2015 specifies requirements for a quality management system where an organization needs to demonstrate its ability to consistently provide product that meets customer and applicable statutory and regulatory requirements, and aims to enhance customer satisfaction. 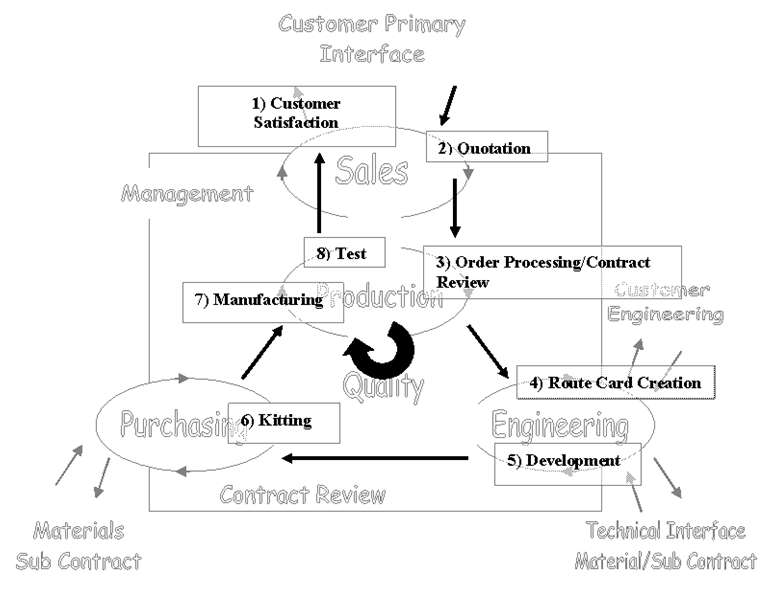 Aviation Quality Management Standard. It is recognised internationally and can be utilised in any size of organisation wishing to supply the aeronautical industry. ISO/TS16949:2002, is intended as an automotive sector-specific QMS set of requirements which uses ISO 9001:2000 (verbatim) as its base. Did you know that you may be eligible for funding if you elect to install a quality system such as those detailed above?